At larger scales, matter goes through changes, called phase transitions, in which (for example) water turns into a solid (ice) or a vapor (steam). Scientists were used to seeing this behavior in large masses of molecules, but never in such a tiny cluster. 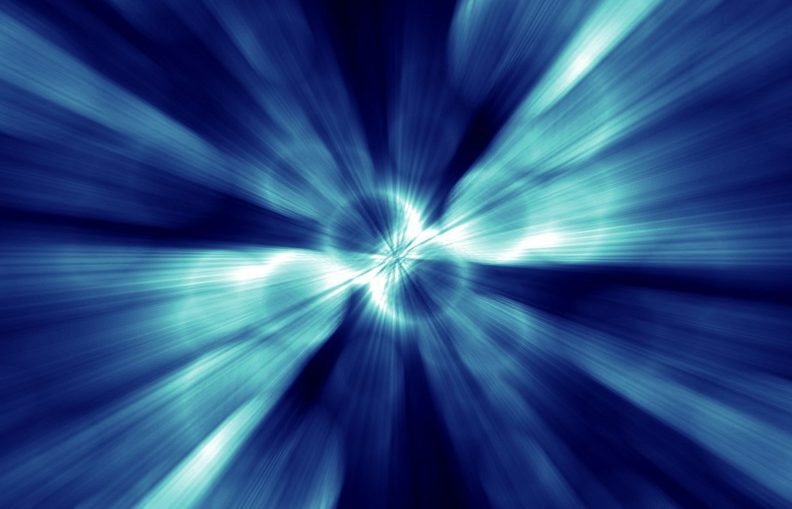 In a new study, detailed today (Sept. 10) in the journal Nature Physics, researchers witnessed these phase transitions in systems made up of just seven light particles, or photons, which took on an exotic physical state known as a Bose-Einstein condensate (BEC). That’s the physical state that matter can reach at ultracold temperatures, in which particles begin to blend together and act in unison. In the more recent experiment, the researchers wanted to figure out the minimum number of photons necessary for that to happen. Using a fine-tuned laser, they pumped photons into a similar dye-filled mirror trap one at a time and observed the concoction to figure out when a BEC would emerge. They found that after an average of just seven photons, the photons formed a BEC — they began acting like one particle. That’s a new low bar for particle counts necessary for a phase transition. “Now that it’s confirmed that ‘phase transition’ is still a useful concept in such small systems, we can explore properties in ways that would not be possible in larger systems,” lead author Robert Nyman, a physicist at Imperial College London, said in a statement.